to check out the full archive of talks here. coming in July that will bring you the near-final system images. update to Developer Preview 3 shortly. as it arrives on their devices. makes it simple for them to enter forms data and helps keep their data secure. in vital system behavior for O apps. build them into your apps. guide for details on how to set up your environment to build with Android O.
report to see where your code might be affected. downloadable fonts, and XML fonts are not available in Android Studio 2.3.3.
such as users who are enrolled in the Android Beta program. release the updated app to all users. XL, Pixel C, Nexus 5X, Nexus 6P, and Nexus Player. 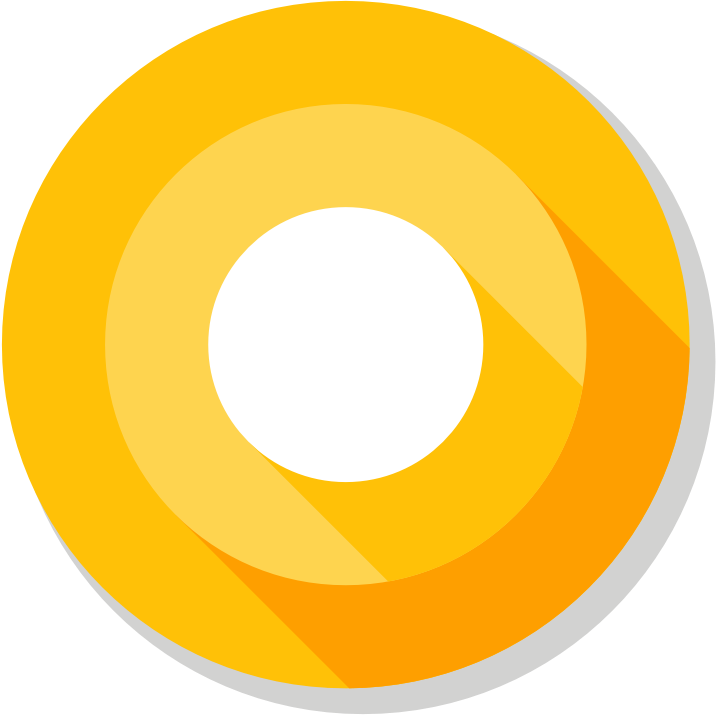 looking forward to seeing your apps on Android O! Source: Android O APIs are final, get your apps ready!